Writing and performing since 7 years old, the Nas inspired, LDG Is LIKE is Hip-Hops next stop. 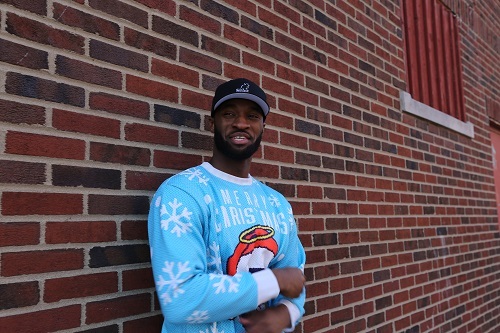 Out of Akron, Ohio from the same Projects as LeBron James(Elizabeth Park) LDG has lived a life of struggle on the street but is still able to capitalize on his platform. LDG Brokers in the age of "Gangsta Packing"(Gangsta rap and back packing) for lack of a better term. Influenced by a wide range of artists throughout the times of his life, LDG brings an introspective but yet explosive style to the world of rap. The elements of a hustler and scholar can be found in his literature. Making a name for himself early in life on the battle rap scene, LDG was a ccompetitor on SMACK URL.TV, DON'T FLOP, KOTD and other battle leagues. 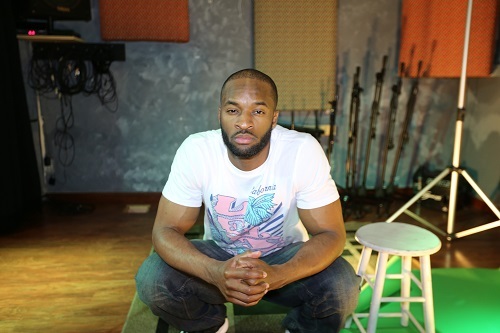 With 2 official mixtape releases and 1 album under his belt, LDG's "In the Black" in 2013 reintroduced him back on the Local/Indie scene after attaining a Bachelors degree in Business from Kent State University. "Someone To Believe In" in 2015 was able to gain some decent Notoriety being featured on Blog sites, like JACK THRILLER, The SOURCE and Many more. Now at 27 years old, the akronite has 3 unreleased projects that will soon be hitting digital retailers. Amongst his favorite artists you can find, DMX, Jay-Z, Bill Withers, Nas, Billie Holiday, Outkast & more.